While most businesses now have online stores or business websites, there are many who still haven’t embraced social media to the fullest. 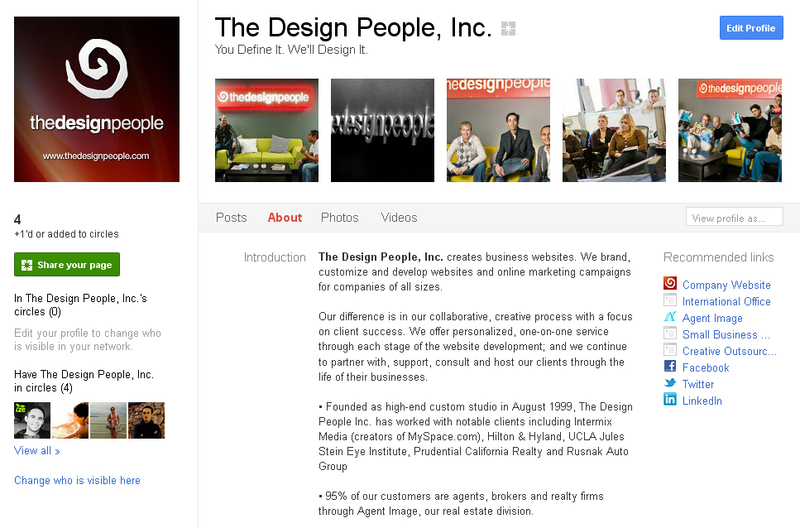 If you already have a Facebook fan page for your small business, why not add your Google+ page next. Like Facebook, Google+ allows you to post and share photos, videos, messages, and other information of value to your customers and circle of virtual friends. To setup your own Google+ page, you must have a Google Account so register one if you don’t. Once logged in you can now create your Google+ page. Sign in with your Google account, a “Create a page” section will be available and you will be asked to select the best category that fits your business — Local Business or Place; Product or Brand; Company, Institution, or Organization; Arts, Entertainment or Sports. Add your business name, tagline, logo or profile photo, address, store hours, contact info and a descriptive information about your company on the about link. Aside from the main icon or photo, you should also upload five photos that can work as a page banner or photo strip under your page name. You can also post several links to your business website, marketing blog and other social profiles. Add existing contacts or invite people to your Circles. With circles, you can easily interact with your customers online and receive feedback about your products or service. Add your colleagues, employees, business suppliers, vendors, resellers and partners. Ask them to spread the word about your new page. 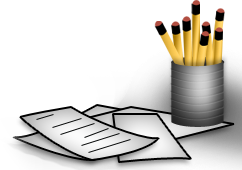 Share your business blog posts publicly on your Google+ page. It’s a fast and easy way to post new information to your circles. Also, by connecting and following thought leaders in your industry, you can easily share articles written by them on your Google+ page that would in turn, be of value to your customers. According to comScore, Google continues to be the top search engine with 65.4% of overall internet use, with Microsoft Bing and Yahoo in the coveted second place. While things may not exactly remain when it comes to the web, at least for now, Google still reigns supreme. 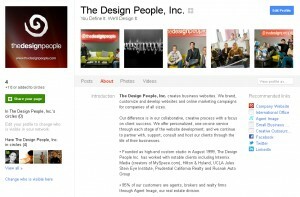 Are you already using Google+ pages for your business? Then share your thoughts and comments. For more tech tools and tips on how to effectively promote your business website, subscribe to this blog and follow us on Facebook. Of course, we’re on Google+ too.